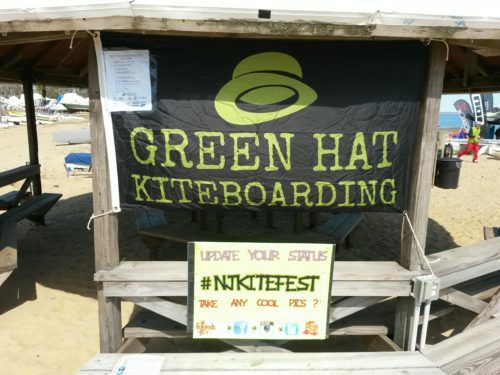 The 3rd Annual Green Hat Kiteboarding KiteFest 2017 took place on Sunday, April 23rd at Sandy Hook Bay Catamaran Club in New Jersey and we sent East Coast Rep Nate Scheu to spread the F-One and Manera stoke. The schedule of events included clinics from brands covering topics such as introductions to kiteboarding and hydrofoiling, bar tuning, self-rescues, riding strapless surfboards, gybing and tacking directional boards, big air, and more. F-One and Manera would like to thank Vadim and Brian from Green Hat Kiteboarding for their hospitality and dedication to running such an awesome event. It was an honor and a pleasure to be involved!